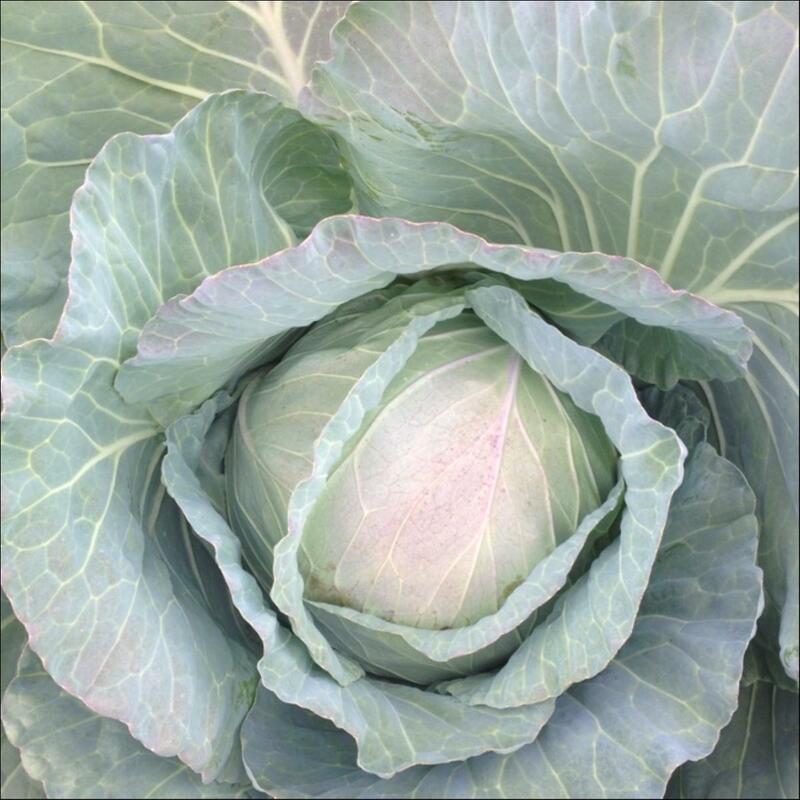 All Cabbage: There are 19 products in this category. Abus has a strong vigorous plant. 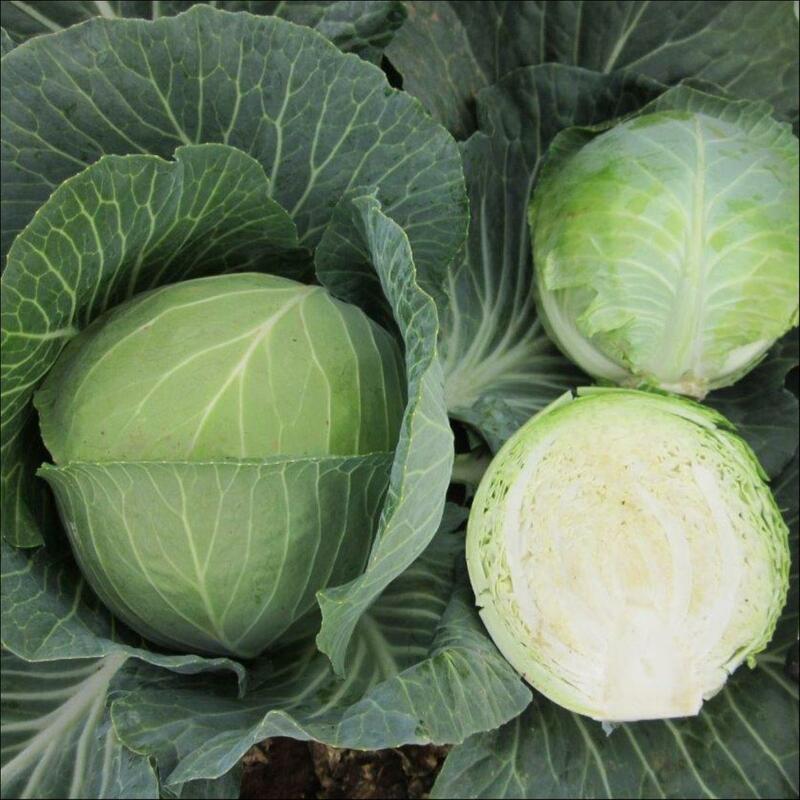 Heads are large, round flat in shape and dark green in colour and have excellent field holding ability. Abus is best harvested from late spring, summer and autumn in cool areas. Beverly Hills is a large vigorous variety with an erect habit. 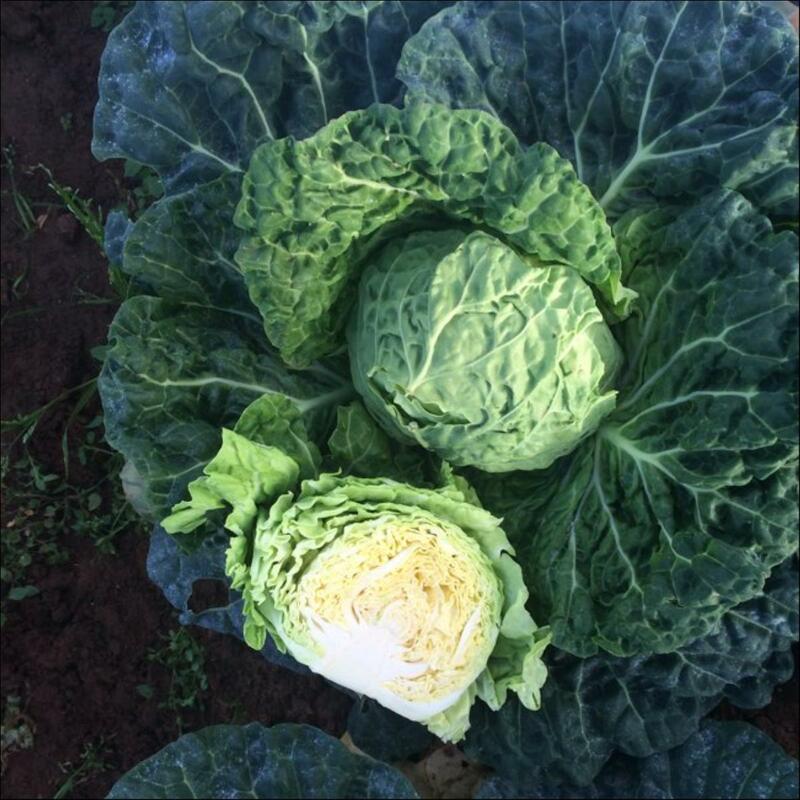 Heads are a deep flattened round, a bright blue green and average 3 to 4kg and have good field holding ability. Beverly Hills can be harvested in summer and autumn, and all year in Perth. 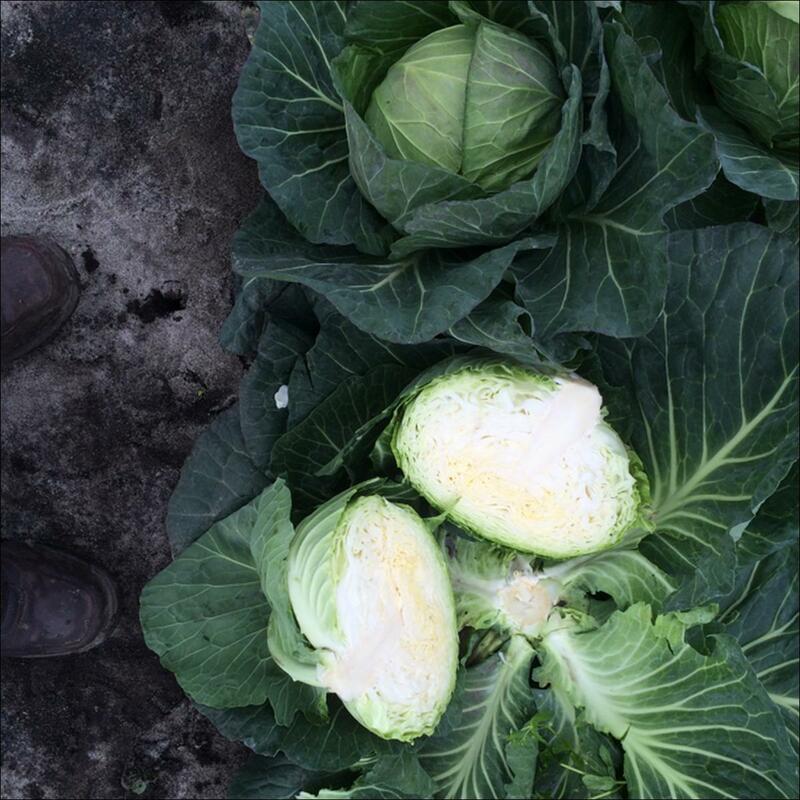 Colverde is a large vigorous variety with good ground clearance. 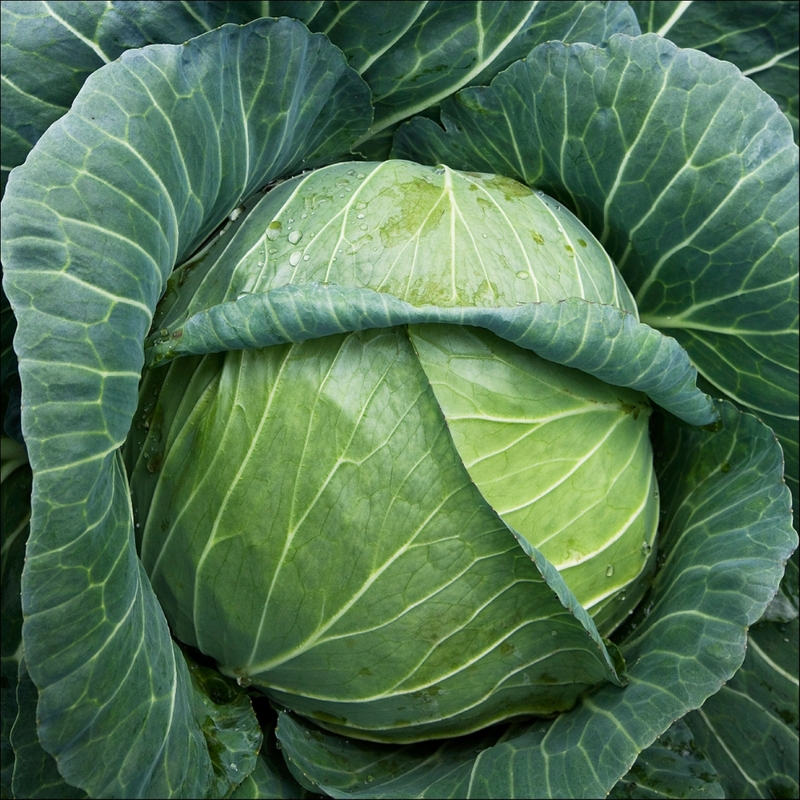 Heads are large, round and are medium dark green in colour. 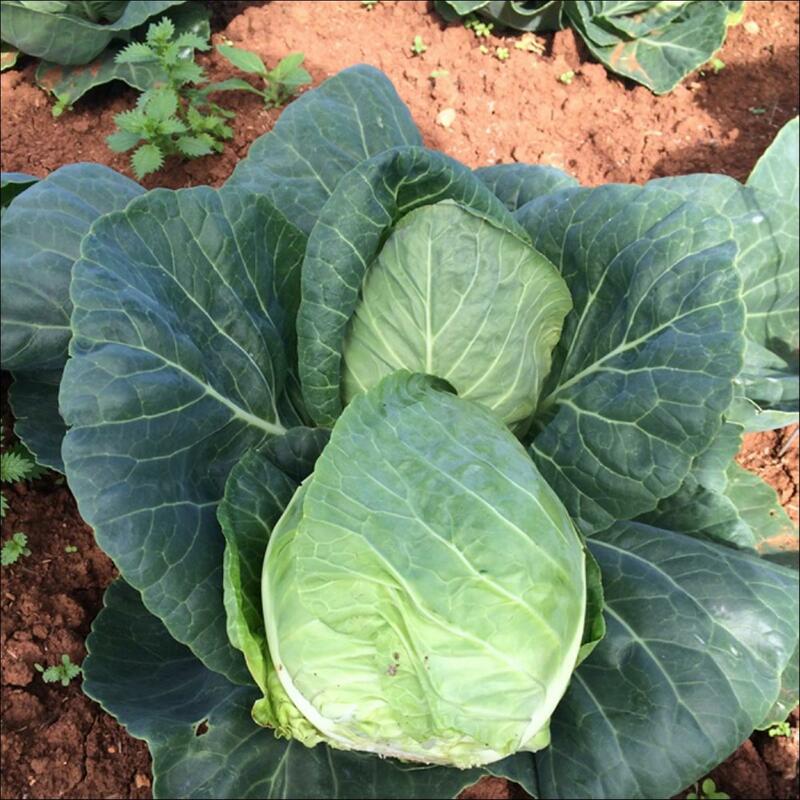 Colverde has a very good field holding ability and can be harvested from late spring until mid winter in warmer areas. 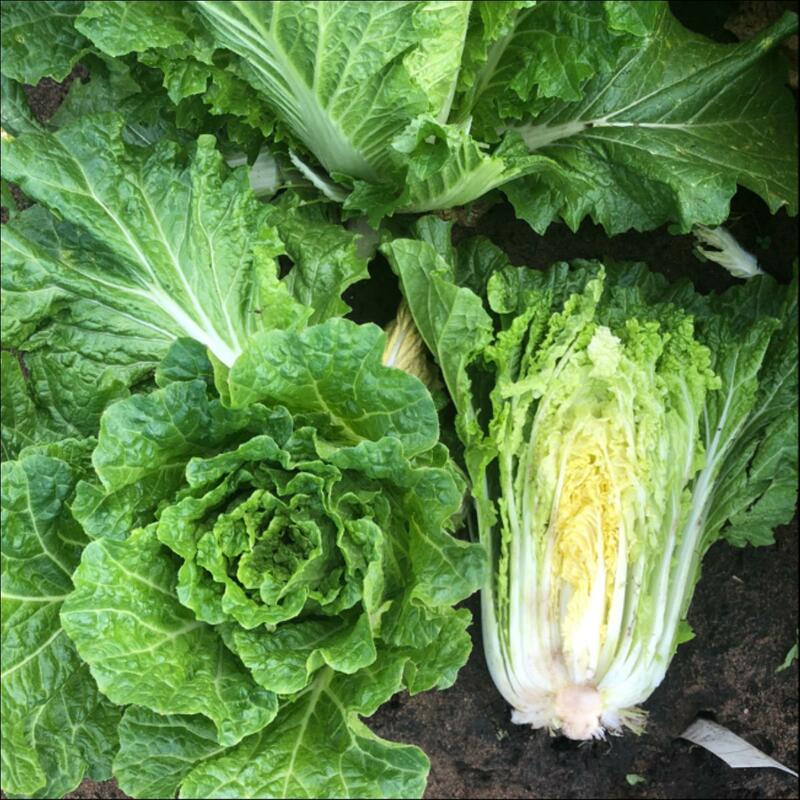 Coolibah is a Wombok type of Chinese cabbage with a cylindrical head, and a great contrast of green outer leaves and yellow interior. On average, it weighs in at 2.7kg, has good bolting tolerance and high resistance to Pb (race 11). 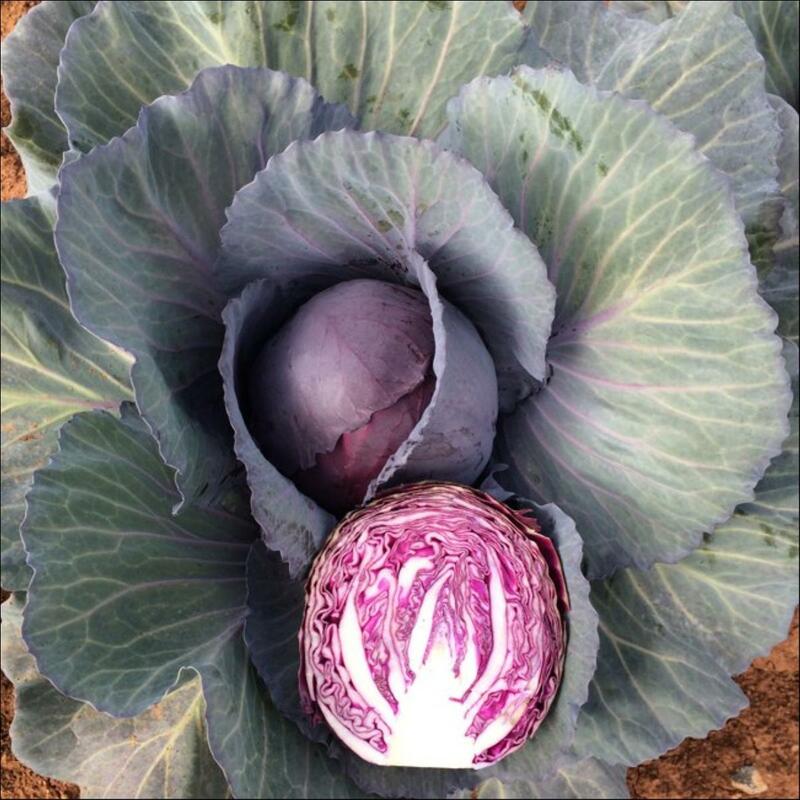 Coolibah does well harvesting through the warm season and is still under tests for harvesting in the cool season in warm areas. Goomba is suitable for the mini and midi fresh market. 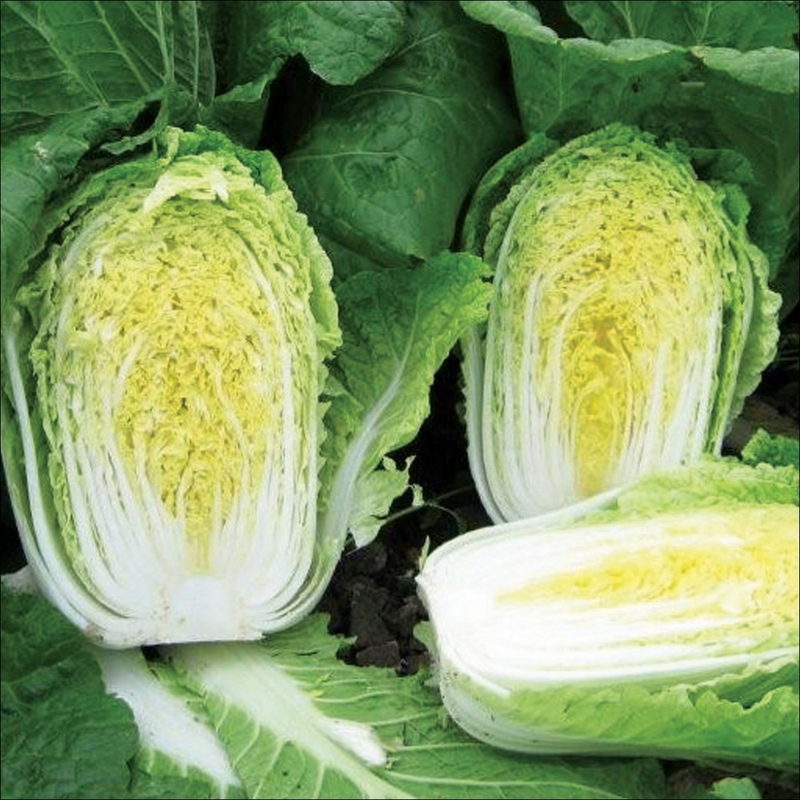 It has a semi savoy appearance with very sweet taste and crispy texture. 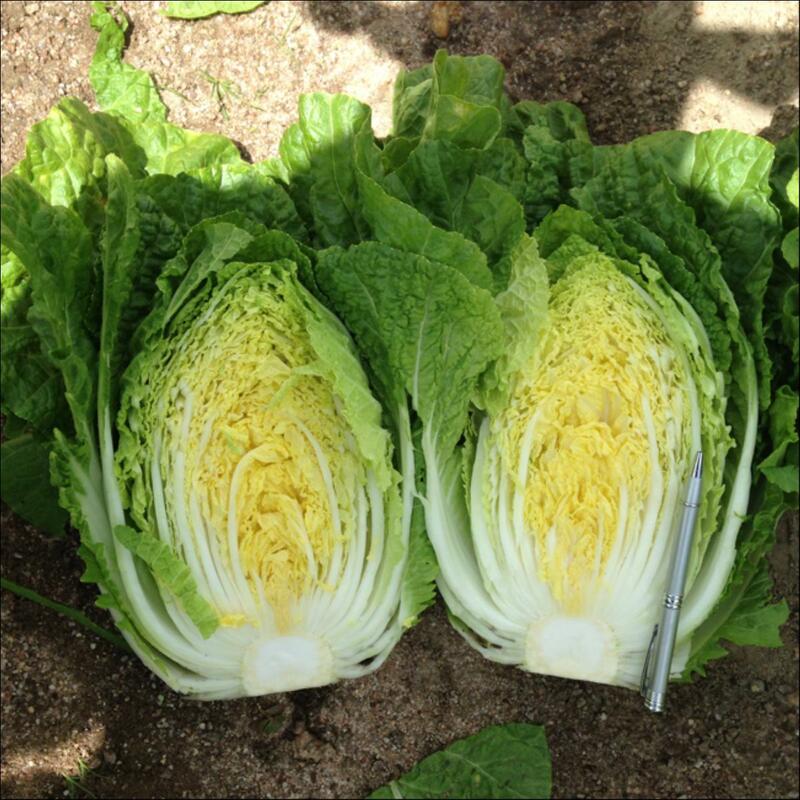 Diameter is 12 to 16cm and a weight is 0.8-1.4kg depending on spacing and season. 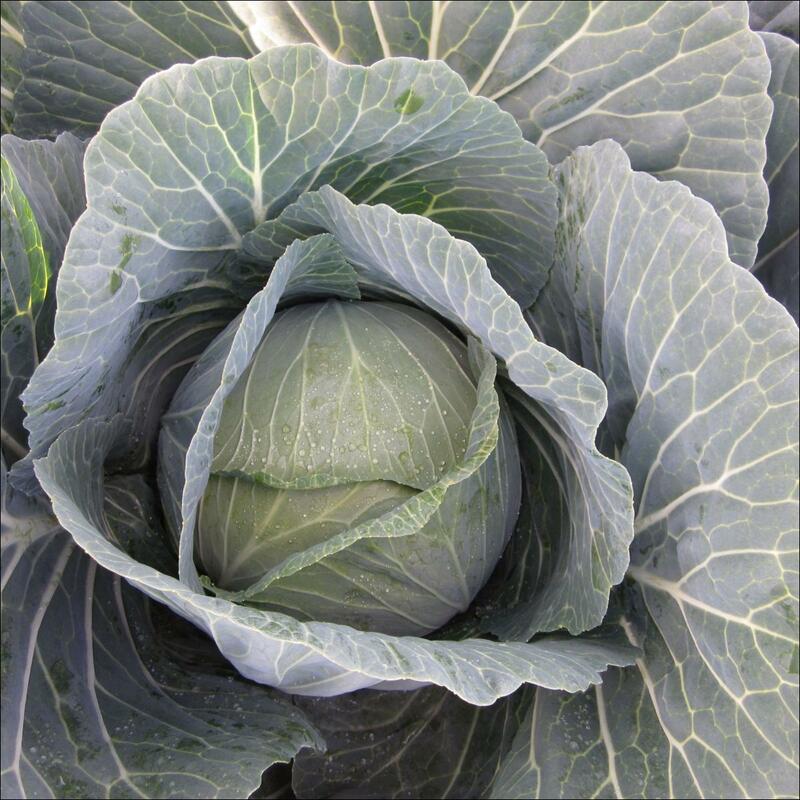 Goomba has a medium to large frame, a round to flat round shape and short thin core & is suitable for growing all year round in cool areas. 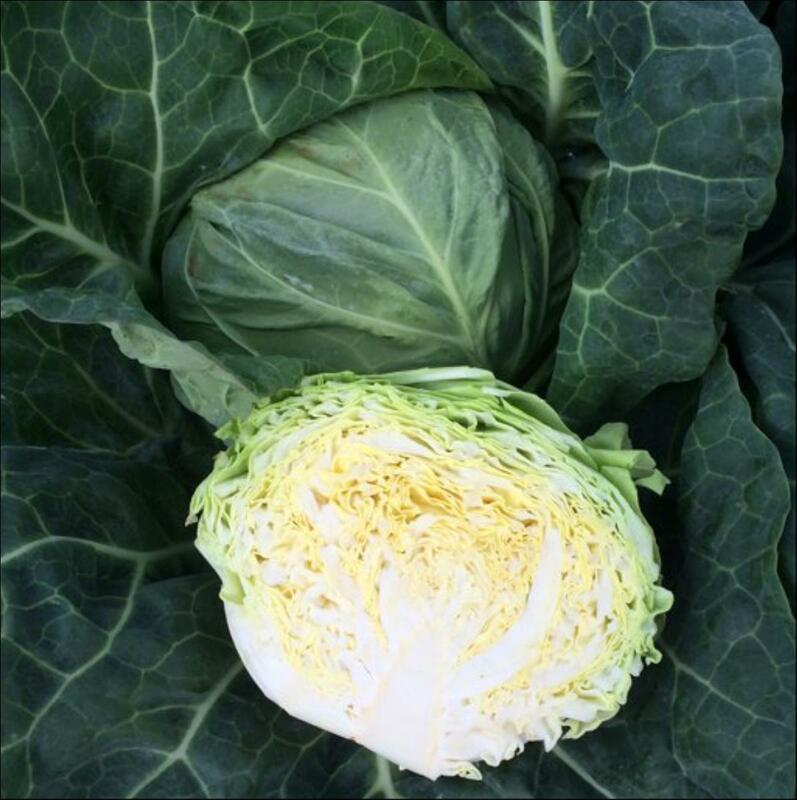 Luigi is a mini cabbage at 15 x 15cm with a weight of 0.8 - 1.2kg depending on season, heads are round, pure dark green in colour with good presentation and excellent second inner leaves. 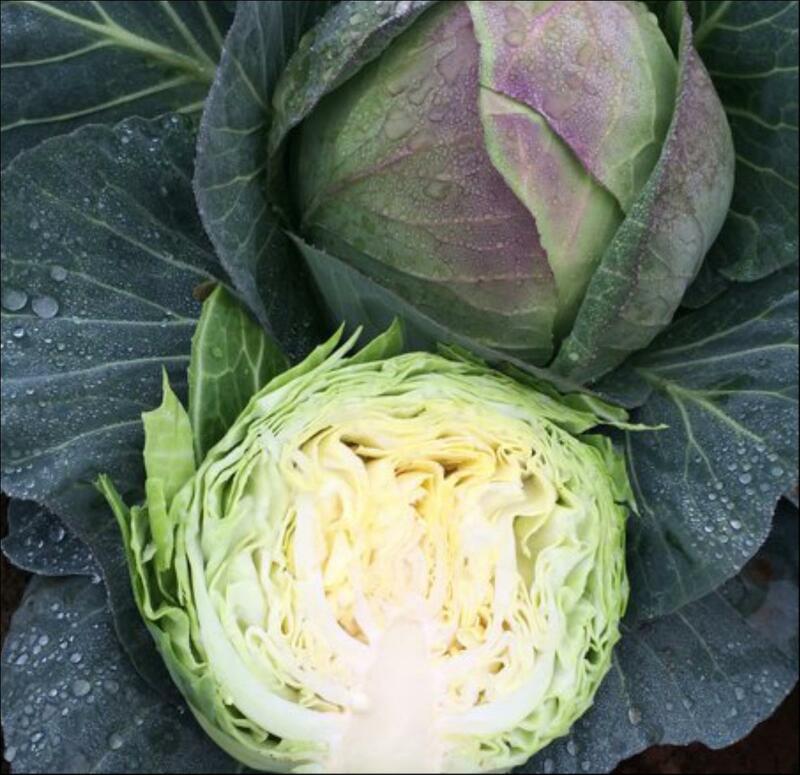 Luigi has a good tolerance to heavy rain, with 80-100 days maturity. 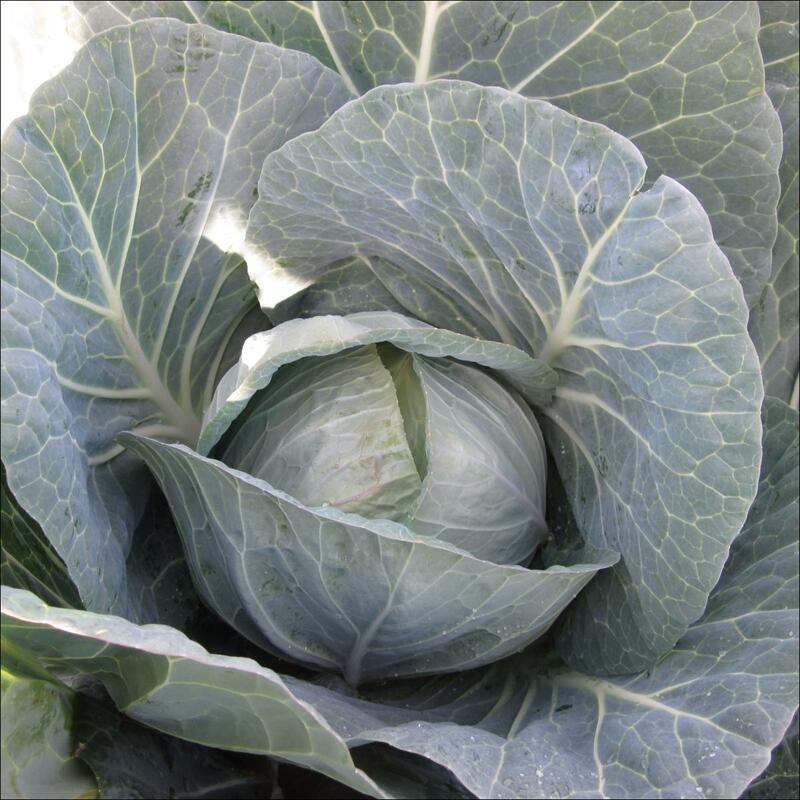 Suitable for late autumn and winter harvest for cooler areas. 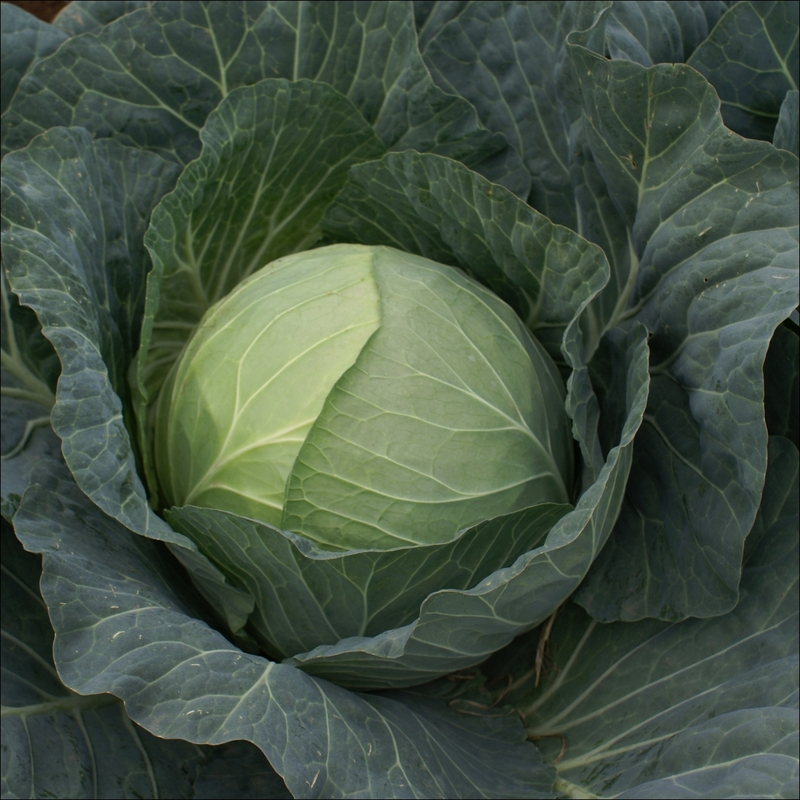 Mario is a mini cabbage at 15 x 15cm with a weight of 1.0 - 1.5kg, depending of the season. 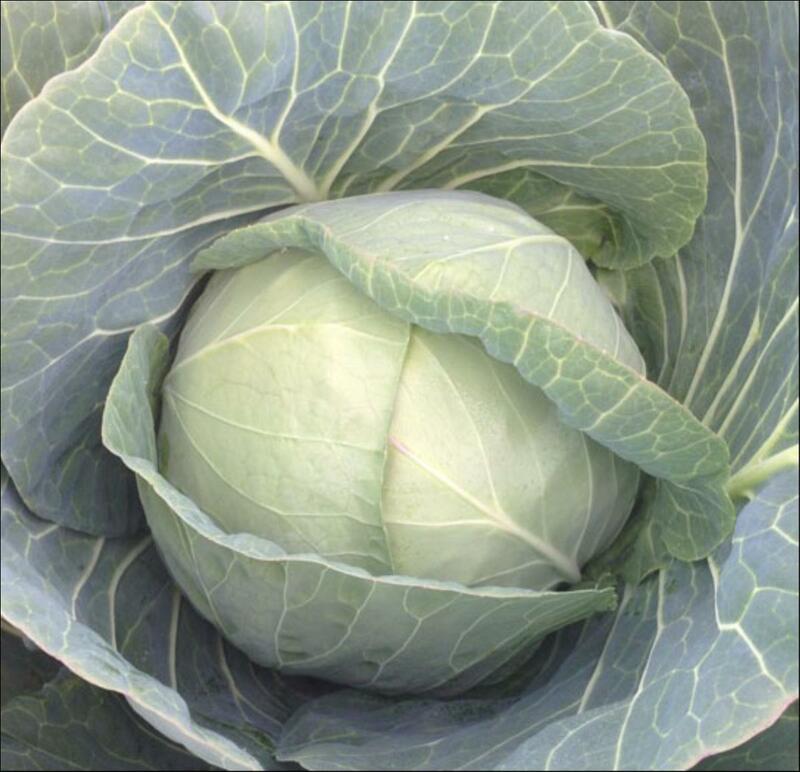 Heads are round to flat round with pure dark green in colour with good presentation and excellent second inner leaves. Mario has good bolting tolerance, with maturity 70-80 days. Suitable for warm season for cooler areas and all year round for warm areas. Stauncha has a large, highly uniform plant. 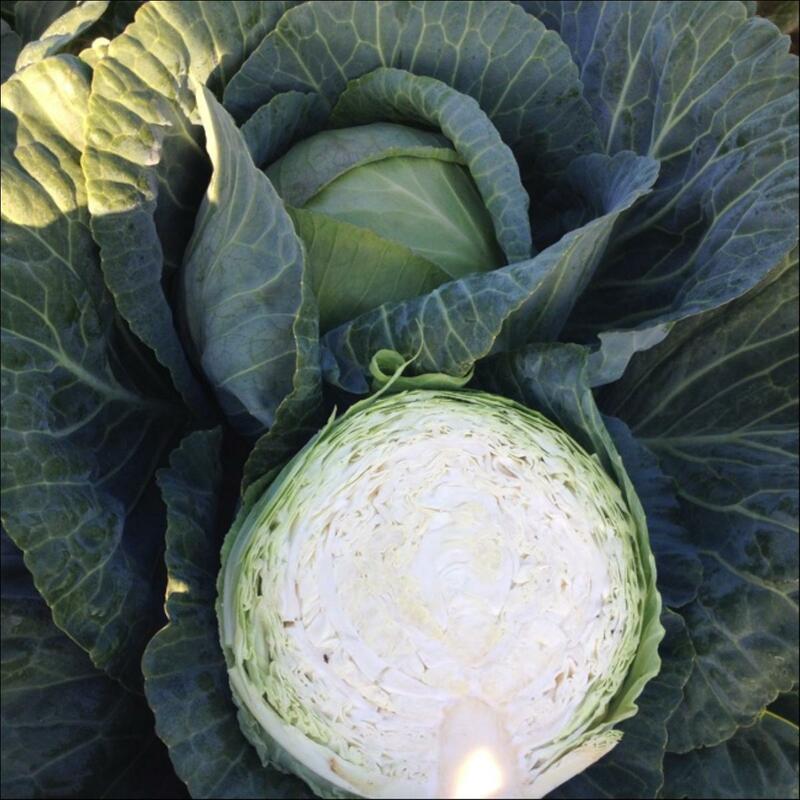 Heads are a deep flat shape, dark blue green and weigh between 2.5 to 4kg. 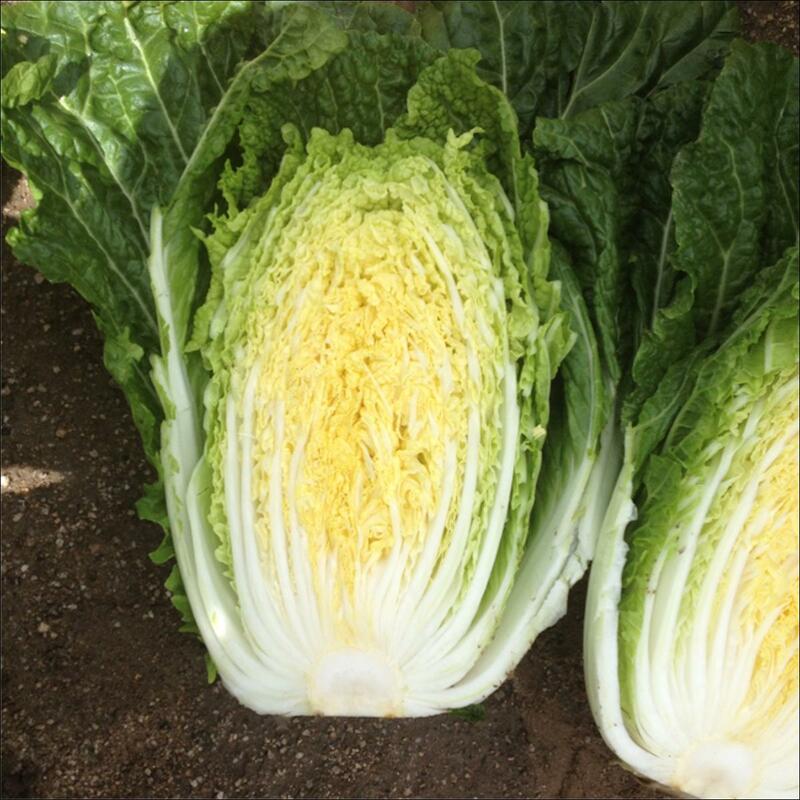 Stauncha can be harvested in Spring to early Summer in cool areas and has good field holding ability. Tsarina has a large vigorous plant. Heads are round in shape, deep red in colour and medium size. 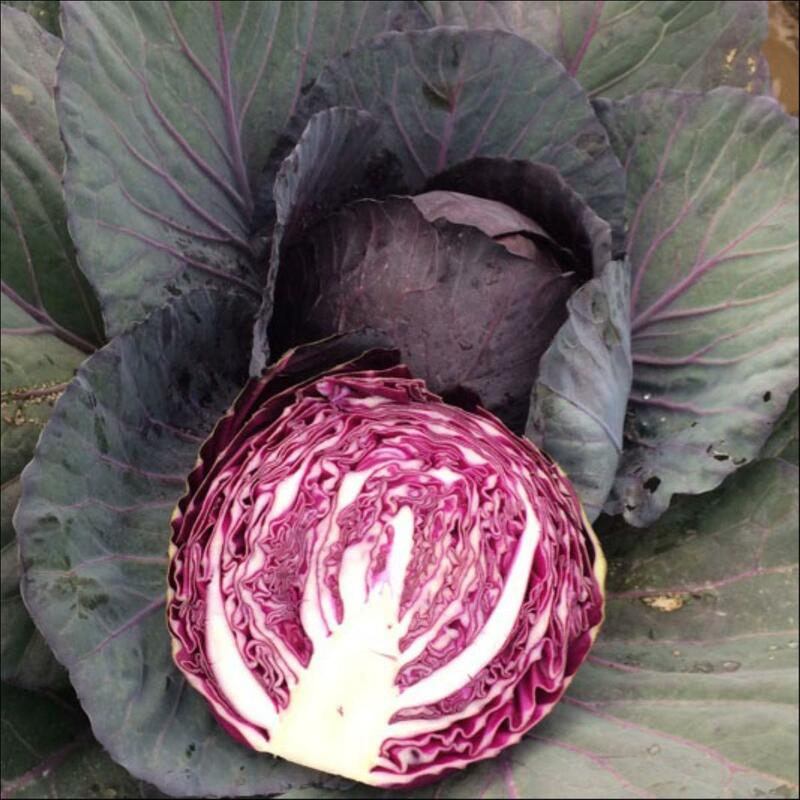 Tsarina can be harvested in cooler months in all areas.